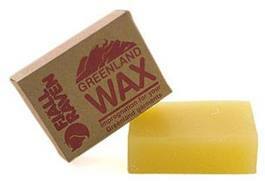 Fjällräven Greenland wax - Beeswax for treating Fjällräven G-1000 products. 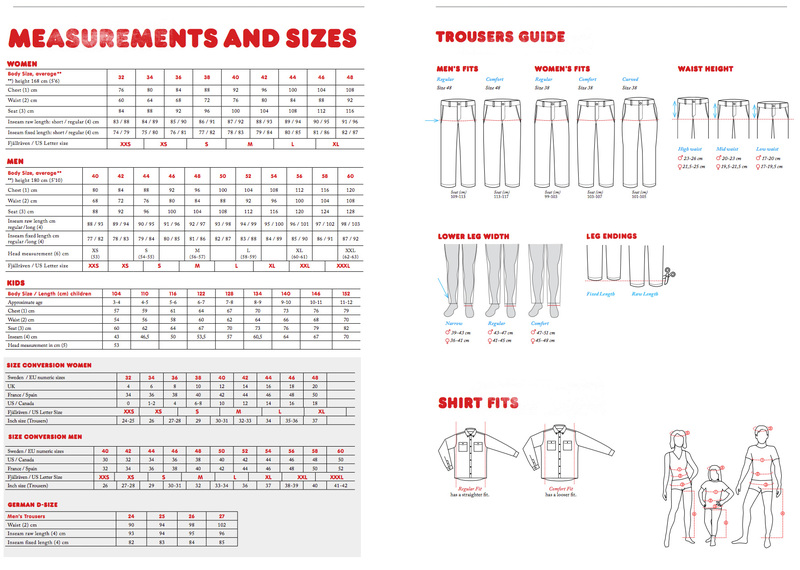 Fjällräven’s cotton polyester (65% polyester, 35% cotton) works even without this wax, but the wax adds windproofness and water repellency. The wax is rubbed directly on the fabric and melted with an iron or a hairdryer. A computer bag made of recycled polyester and organic cotton. Wash-in cleaner for all horse rugs. Женский анорак осени, зимы и весны - традиционный выбор!